It appears like we are on time for our January 21, 2008 opening. Our Chamber ribbon cutting will be on January 22 at 1:00 pm and we have scheduled an open house on March 8th from 3 pm to 6 pm. 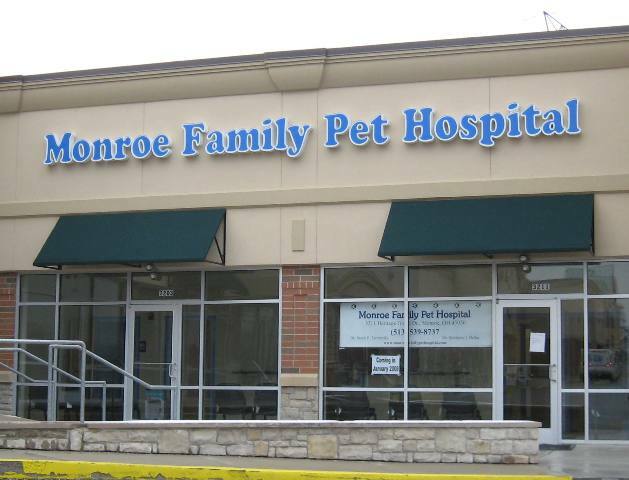 Our doctors and staff are very excited to be part of the Monroe community.